Discussion in 'ESET Smart Security' started by iviv, Feb 2, 2012. Now, the annoying thing isn't so much that, but the pop-up I get in the corner of the screen every time it happens. Now, the J:\ is a Virtual DVD drive created by Slysoft's Virtual Clonedrive, and there's no file mounted on there. But if I do mount something, then I don't get these attempted scans, its only when there's no file mounted onto the virtual drive. I don't want to keep files perminantly mounted to prevent ESS trying to scan an empty drive, but equally its really annoying all the popups. Its only started happening fairly recently, and the fact that it happens when iTunes is made the active window makes me think that perhaps iTunes is attempting to access that drive, and ESS tries to scan it to make sure there's no nasties on there? 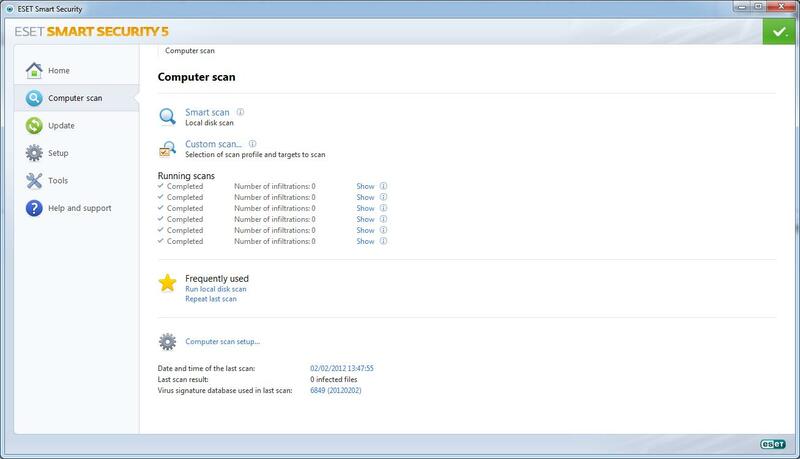 Is there anything I can do, without disabling the automatic scanning of external media, as I don't want to loose that protection due to an annoyance. 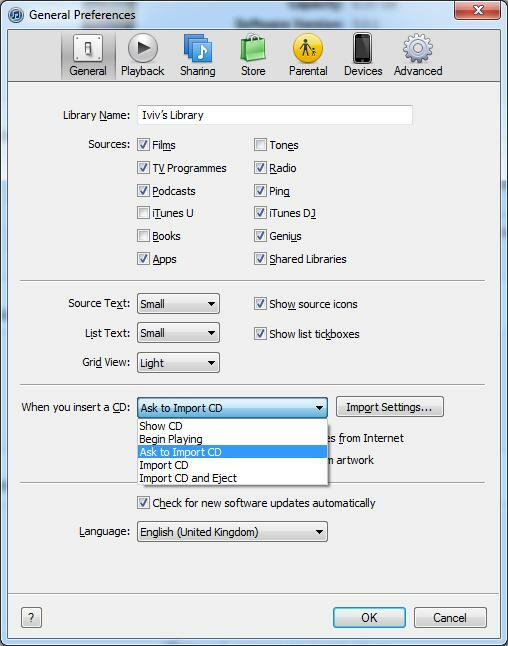 Is there any option in the Apple iTunes software to disable polling/checking of disc drives?